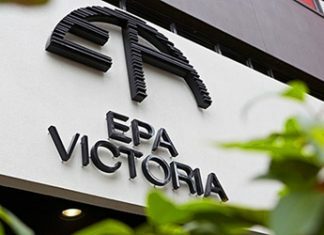 These School holiday’s take a step back in time. 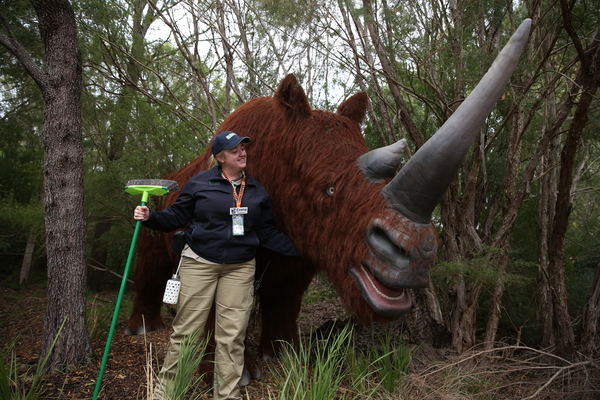 These School holiday’s take a step back in time and see the giant megafauna that have called Healesville Sanctuary home. 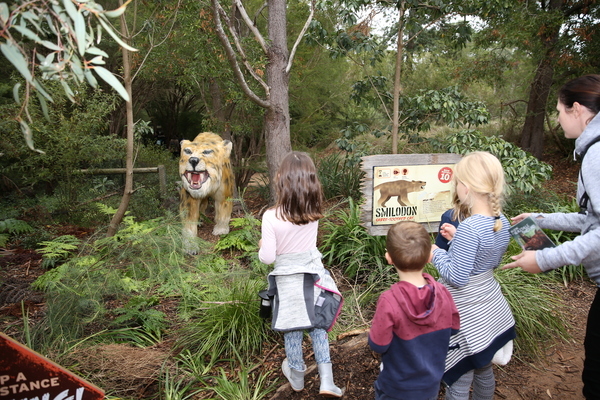 Come face-to-face with one of the meat-eating Terror Birds, Giant Ground Sloth, Sabre-toothed Cat, Woolly Rhinoceros and towering Woolly Mammoths. Of course, These MegaBeasts are eerily familiar with some of their relatives still in existence today, but on a much smaller scale. You can see – and hear – these MegaBeats nestled within the Sanctuary’s woodlands trail and be sure to look out for the Mega Keepers on your journey who will be giving Mega Keeper Talks about these creatures from the ancient past. They are mega-excitable and love sharing quirky facts about each and every one of the MegaBeasts. 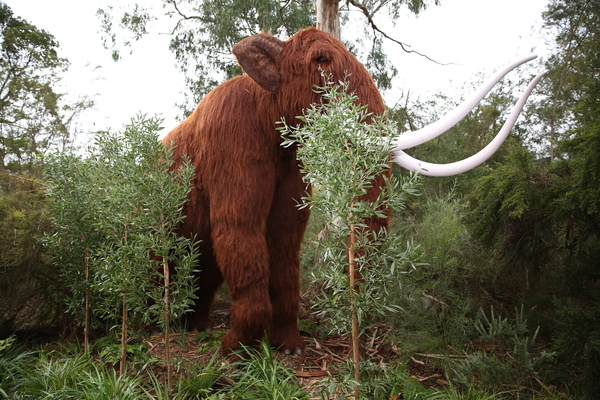 Discover why these megafauna went extinct by exploring their stories and helping the team at Healesville Sanctuary use this knowledge to help fight the extinction of 21 modern-day threatened species. From 6 April – 14 July, visitors can marvel at these MegaBeasts that have taken up residence at Healesville Sanctuary. 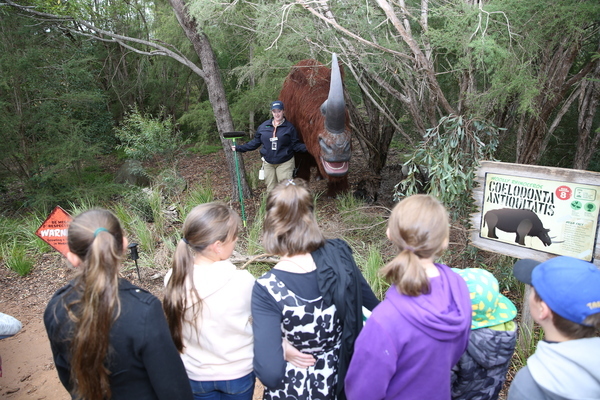 Entry to the MegaBeasts trail is included with general admission and open 9am-5pm every day. 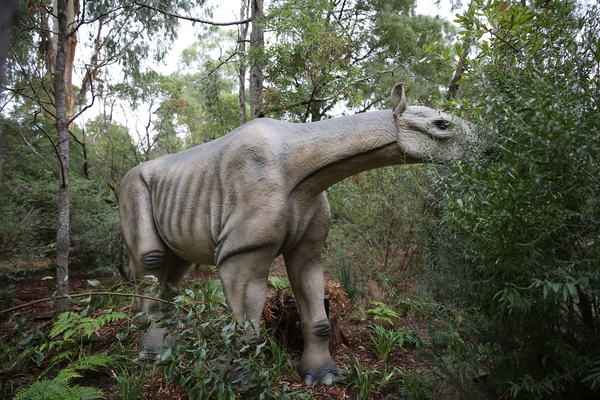 MegaBeasts is part of a 100-day Autumn/Winter program of Dinosaurs running across Healesville Sanctuary, Melbourne Zoo and Werribee Open Range Zoo.